Visopsys is available under the terms of the GNU General Public License. 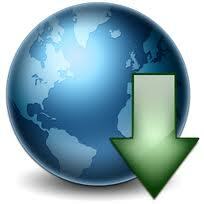 Click here for descriptions of the different download types and instructions for use. A “change log” file for detailed information about each release is here. These are the older versions of Visopsys. Click here to go back to the main Downloads page.